Gosh, I can’t believe summer is over and our stay in the Denver area will be coming to an end. Although I’m looking forward to hitting the road soon, I don’t relish saying goodbye to our daughter. 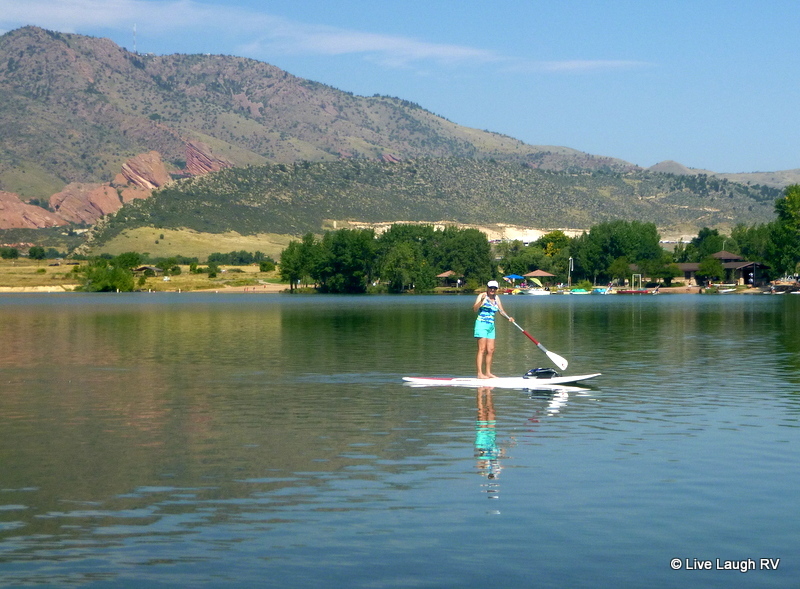 Daughter and I go stand up paddle boarding at Bear Creek Lake Park in Lakewood, Colorado. I had wanted to try this for a long time so when the opportunity presented itself, I was all in. An hour was enough for me for starters, but Ashton and her friends stayed out for two hours. I’m hooked and can’t wait to go again. 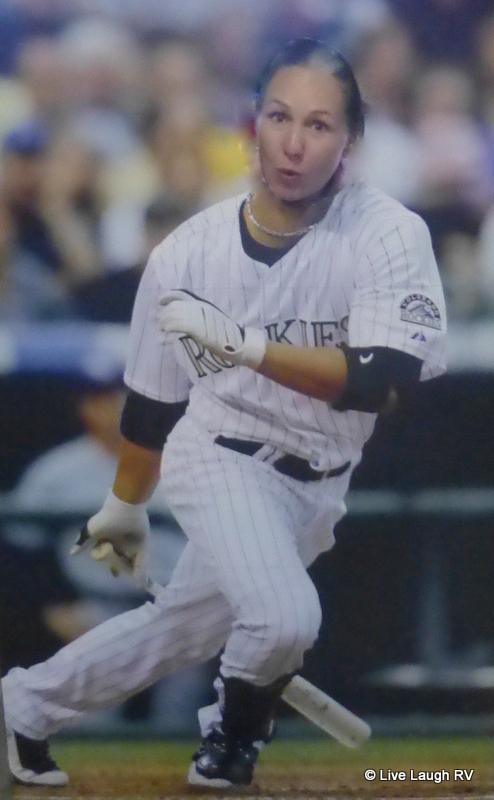 this player is probably why the Rockies lost! Our son flew in from Phoenix for a week. We took in a baseball game. Now mind you, I’m not a fan of baseball but there is something fun about attending a game in person. And especially when it’s teams from two of our home towns. Rockies vs. Cubs at Coor’s Field. I’m sure all our friends and family in the Chicago area were cheering as the Cub’s spanked the Rockies 6-1. I’m just glad the game didn’t go into overtime. Yep, that comment from me received a few chuckles 😉 Shows ya how much I know about baseball. 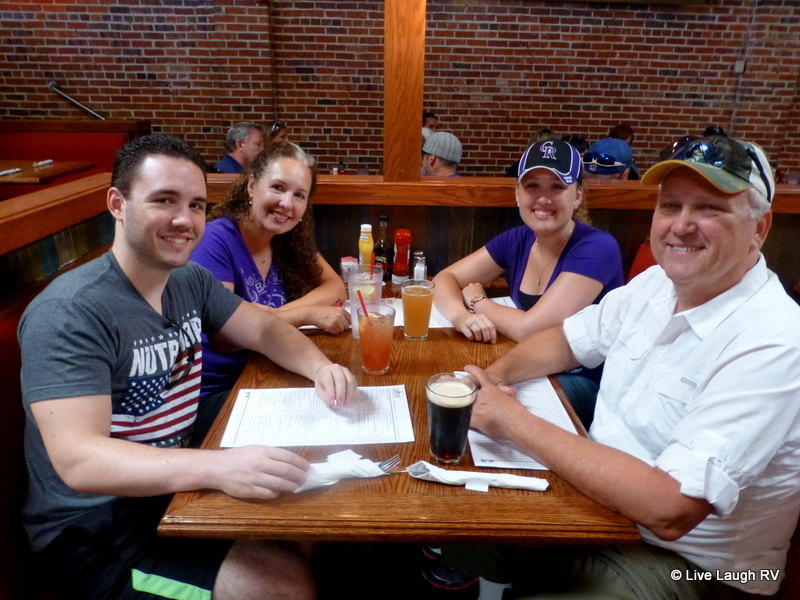 Labor day weekend – Taste of Colorado. This was held in Denver at the Civic Center. It was a day of eating, shopping, and listening to live music. Sorry Chicago, but Denver’s ‘taste’ was tons more enjoyable than the Taste of Chicago and much more reasonably priced. of course there was a purchase made! Following the attack on Pearl Harbor, the U.S. Army transformed the area from grazing plains into a chemical weapons manufacturing facility. The bomb that was dropped on Hiroshima was actually manufactured at this site. 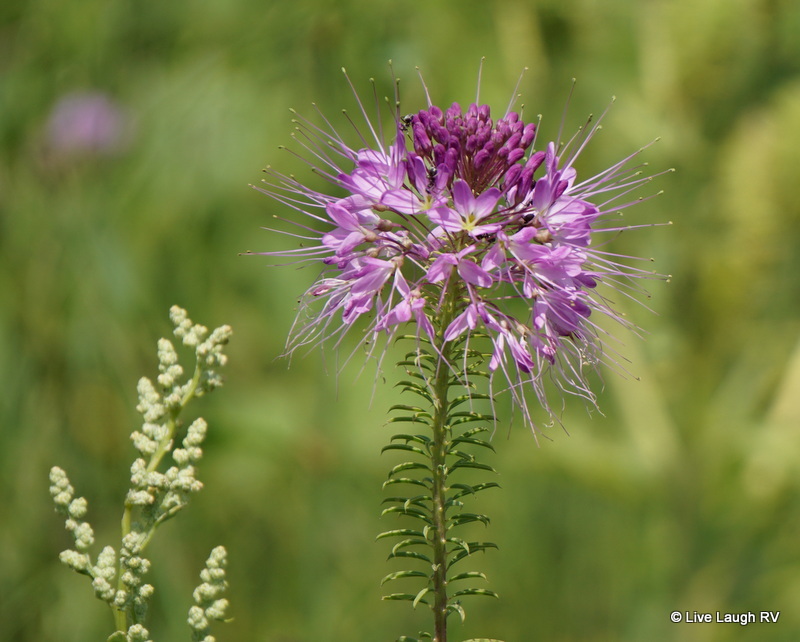 In the early 1980’s a massive clean up of the area ensued and a transition to a National Wildlife Refuge took place. 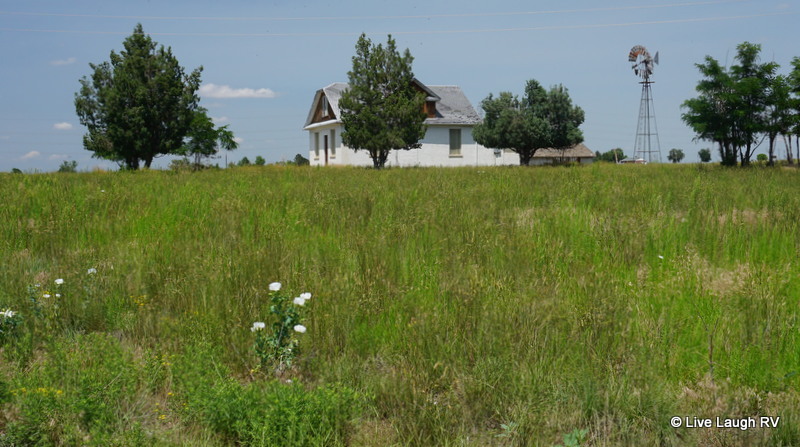 Today there are no signs of a weapons facility, just some lingering residential buildings. Bison were reintroduced to the area several years ago. 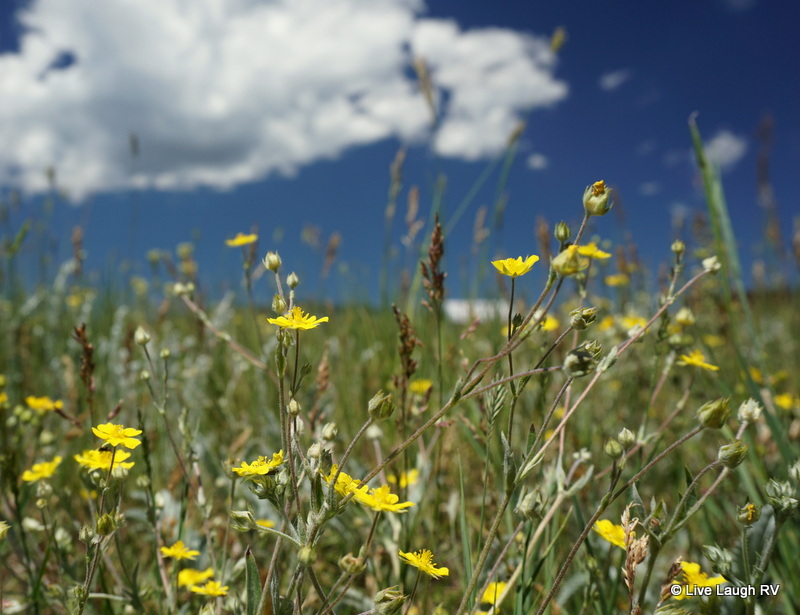 Another place I found myself hiking was White Ranch Park northwest of Golden, Colorado. 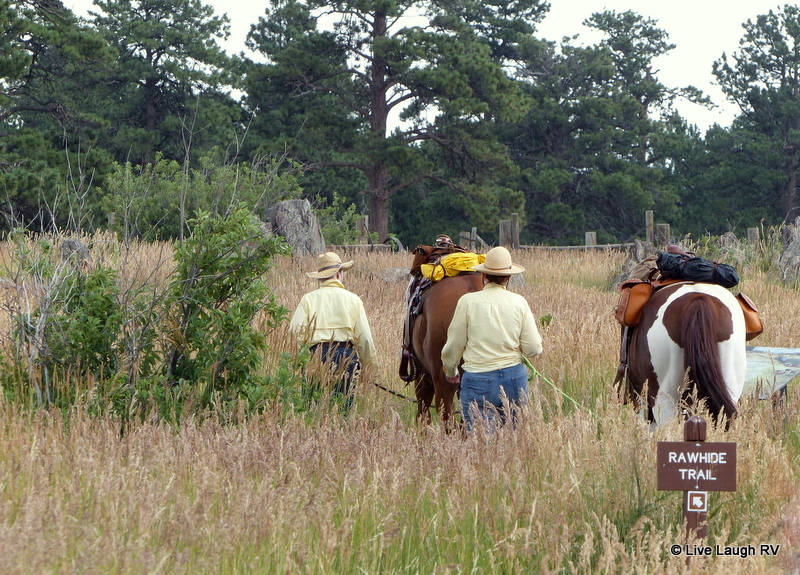 This park is a former working ranch and full of history. 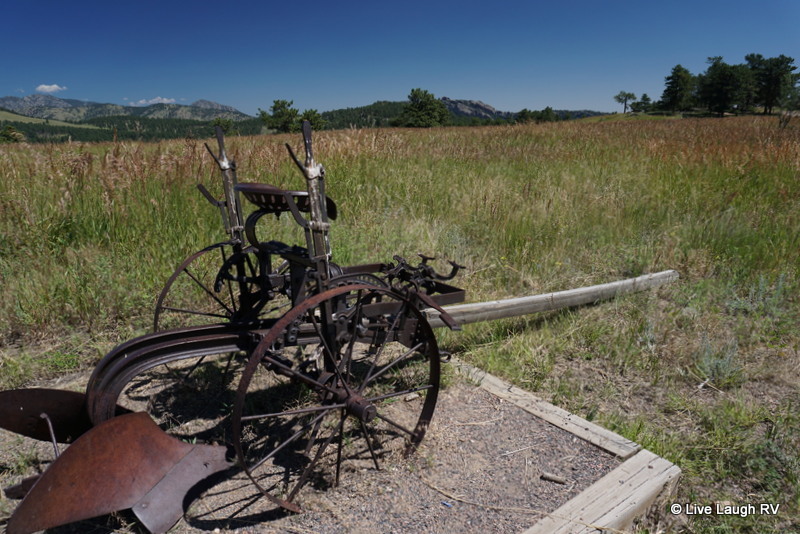 One of the trails leads through a meadow dotted with all kinds of farming equipment. Along side each antique farm implement is a plaque outlining its use. This is a popular park for photography classes….. although I wouldn’t know anything about these classes because they meet before sunrise, which certainly won’t work for me. Thus, I decided to explore this park at a more reasonable hour… say 9:00 a.m. 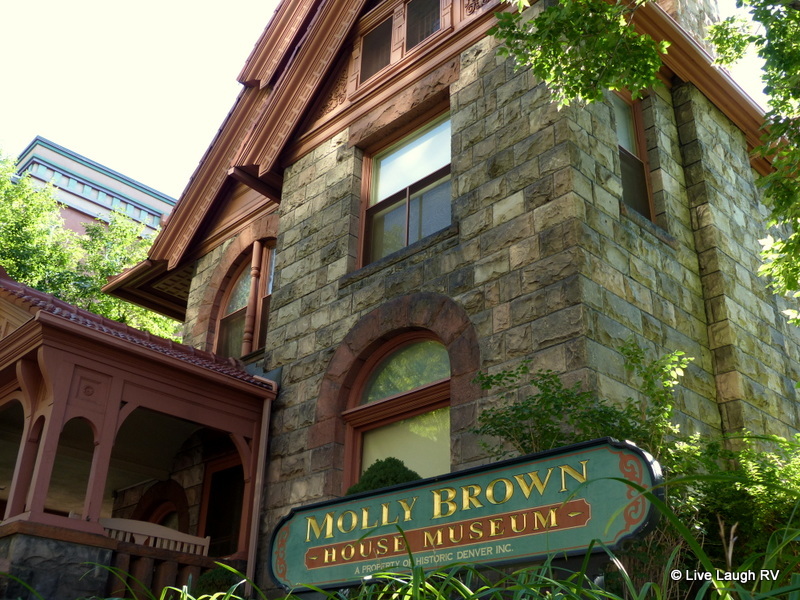 The unsinkable Molly Brown – the Molly Brown House Museum was a fun little stop. We learned about this fascinating woman and her survival on the Titanic. In the movie “Titanic” staring Leonardo DiCaprio; Kathy Bates portrayed the brassy outspoken American Molly Brown. Her life entailed a rags to riches story full of philanthropy and travel. She was one tough cookie! Just a reminder, anytime I post any text in BLUE it is linked to a corresponding website. To return back to this blog, just hit the return arrow….. upper left on laptops. It’s always nice to visit family & it looks like you had a wonderful time. 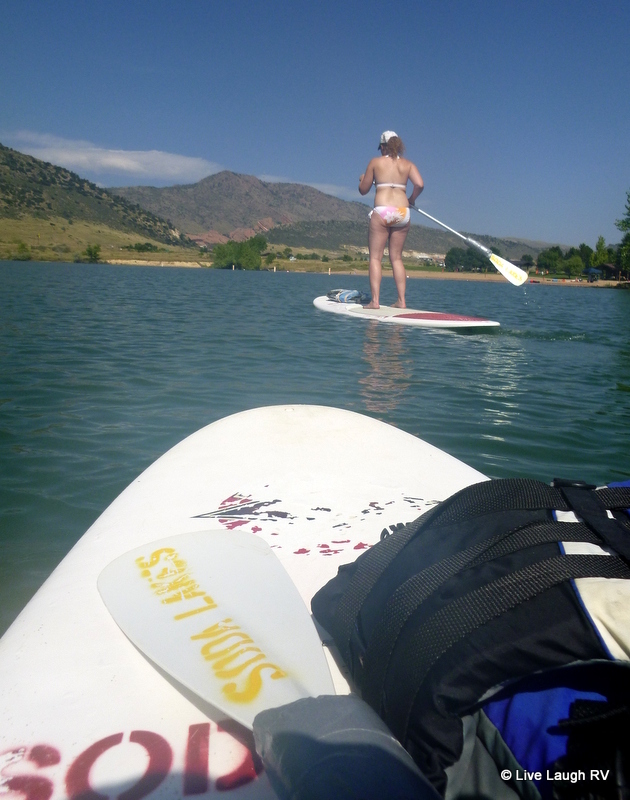 As much fun as paddling boarding is, I think a kayak would provide more enjoyment. I’m thinking of cold Glacial waters – mountain lakes. Gosh, gotta pull a trailer just for all the toys LOL. Great family bonding times and all of you looked happy being together. You two have had a wonderful stay in Denver. I didn’t know you had gone paddle-boarding. We went a couple of years ago in San Diego and loved it. I’m sure it will be hard to say goodbye once again. I only see my daughter about once a year now, so I know that feeling all too well. Loved all the photos and hearing about your fun summer adventures and looking forward to following your next adventures, too. Gosh, once a year? That has to be hard not seeing your daughter more. We’re leaving CO Sunday and although I’m looking forward to our travels I’m not looking forward to saying goodbye to our daughter. Looked like a lovely season! Where are you off to now? Oh! Nice and warm. Safe trip! I’ll await your beautiful pictures in your post! Love the family photo! So glad all four of you were able to get together. You sure had a wonderful time with your daughter. I know how valuable those times are:) I agree hitting the road again is exciting, leaving is tough. Got a kick out of ‘meet before sunrise, which certainly won’t work for me’. Our camphost buddies Dave and Katie always were up early. Whenever we were doing something together, I suggested early as 9:30 or 10:00 just to be sure the coffee had been given appropriate time for full effect. 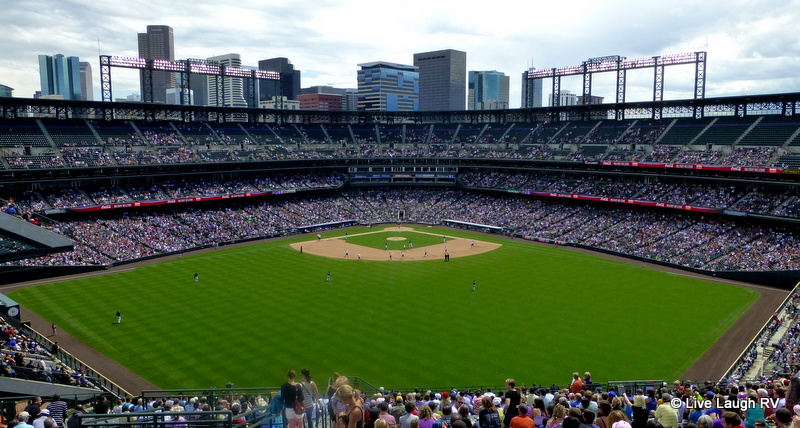 Great info on the Denver area. It’s good to look back and see where you’ve been! Thanks for the “reprise”. 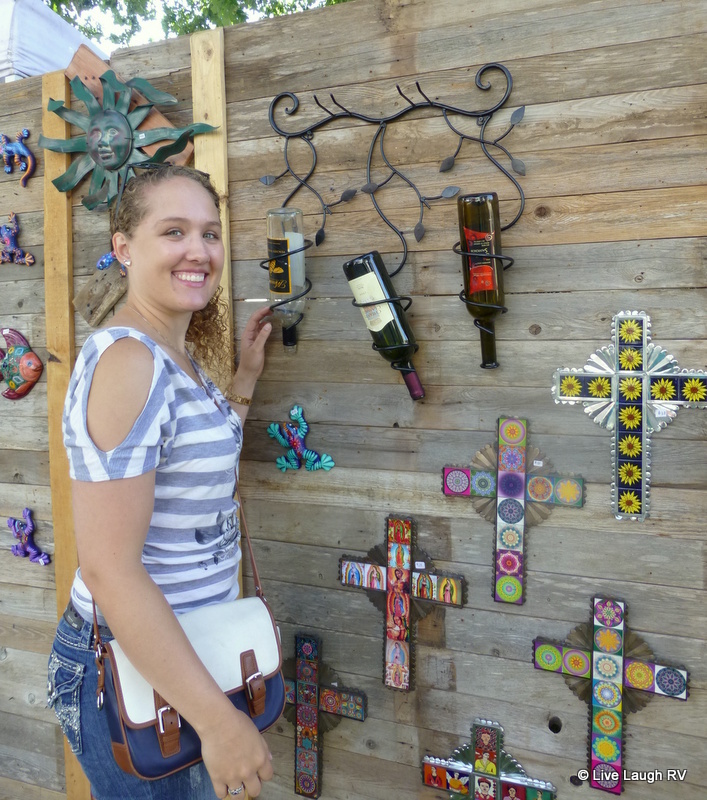 I loved that iron wine rack for the wall! Daughter bought it for her new place. Looks great! Good times…and a great family photo!!! There is no denying that Ashton is your daughter. What a beautiful family photo. I had fund traveling along with y’all. If Ashton bought that wine rack, good choice! It’s been wonderful reading about your Colorado family time and your adventures. In 3 trips, we only skimmed the surface of this amazing state. I hope we can get back there next year for a longer visit. Hope you can too because there really is a lot to see and do throughout the state of Colorado. Our summer whizzed by and we’re already looking forward to next summer in CO.
And here I had you pegged as one of those early morning photographers. It’s reassuring to find out you’re not. Nope…. although I’m drinking coffee by 6:30, I refuse to run around until AFTER the second cup LOL. Looks and sounds like you had a season of family and fun, who could ask for anything more! I’m so happy you got to spend the summer making wonderful memories with Ashton. It looked like a ton of fun! I get to enjoy the same type of family time for a couple of months in the winter and I love it! And then the road calls and we tear ourselves away. It’s complicated, isn’t it. We’ll be spending some time on the front range next summer at various state parks so we will be sure to hit up some of your hiking spots! How wonderful to spend a prolonged period of time with your daughter, I am currently in the midst of a single week with my daughter. A bit of everything to make for a wonderful summer, see you in TX. Colorado has the best hiking trail. Beautiful photo! I have thoroughly enjoyed your pictures of the Denver area and all your photos of hikes, etcetera. 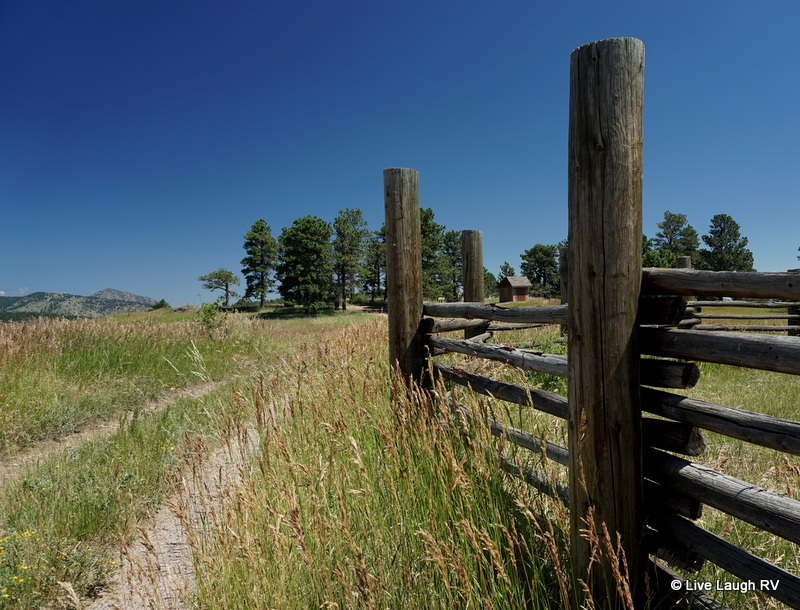 Where is your favorite spot in all of CO? Where do you head for the winter months? wonderful summer adventure pics. family time is great, isn’t it?! Thanks and yes, family time is indeed great and it’s never long enough!